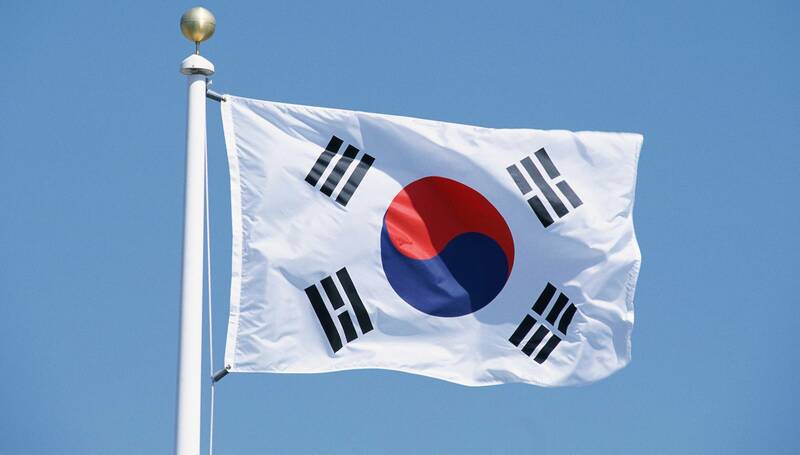 A South Korean fintech firm has revealed it has successfully created a traded the nation's first won backed stablecoin. The coin, called KRWb, has been created in order to provide a greater level of liquidity to cryptocurrency exchanges, as well as creating a global accessibility value for transfers in and out of South Korea. It is the first coin of its kind to be back in a 1:1 ratio to South Korea's national currency. The launch, which was completed in full on January 29th, saw an initial capital deposit of ₩400 million (£274,000) from BxB Inc, as well as BxB Capital PTE Ltd, as a form of collateral to the newly minted tokens. South Korea is one of the world's biggest markets for cryptocurrency trading, with KRW trading accounting for more than 30% of the global trading volume.